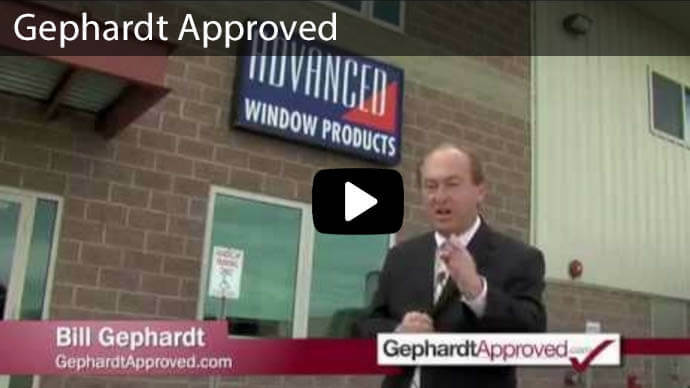 Don't wait to replace windows in Utah! There are so many things to do around your house that the windows probably get pushed to the back of your mind. 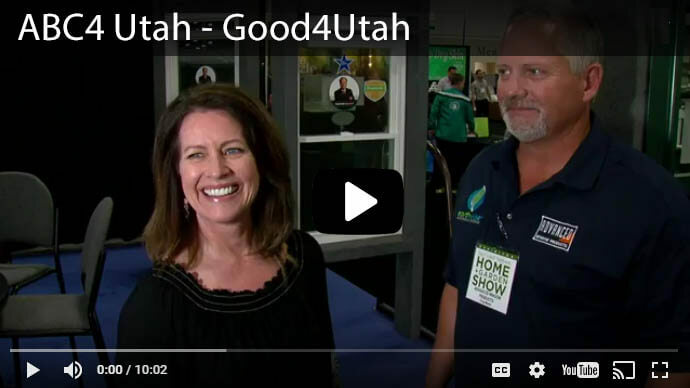 They can quickly become the focus if your utility bills start to rise, but it's definitely not the only reason to think about replacement windows Utah. Besides saving money through tight sealants and advanced energy-saving tactics, they're also a smart investment to add to the value of your home. 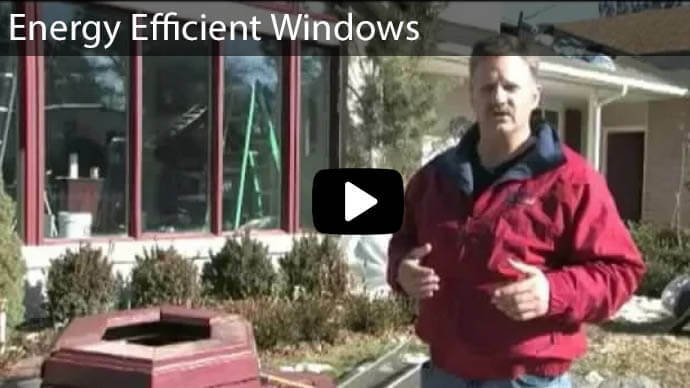 What are some advantages when you replace windows in Utah? As windows age, they start to become less functional overall. They can randomly slam shut or be difficult to open and close. It's a small thing, but can start to become a major annoyance after only a few months. Over time windows can become scratched and cloudy. When you can't see clearly through them, it takes a psychological toll and can make you feel trapped or like the home is smaller than it is. Clear windows provide a perfect view, and it makes your house look more attractive to both your neighbors and yourself. A small investment now can significantly help increase your home's value as well, which can be really helpful during the selling process. Cleaning windows can be a huge pain, and again, is often brushed aside for the more important indoor tasks. 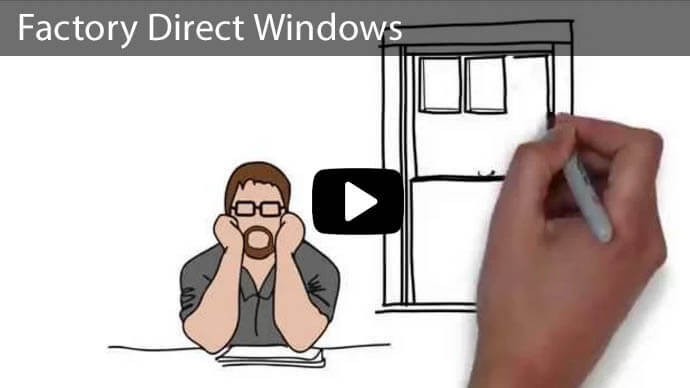 Many of the new windows cater to the busy home-owner so you can now tilt windows inside your home so as to wash the exterior without having to venture outside your home and get the hose ready. 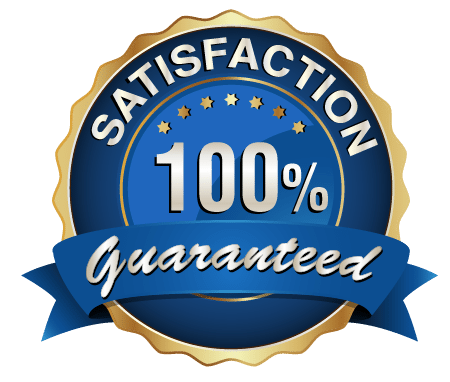 Manufacturers are continually coming out with new ways to help you clean, and keep the maintenance down to the bare minimum. Windows help keep unwanted sounds out of our ears when we just want to relax and eat a nice dinner, sleep soundly or calm hyper children. If you live in a city, you'll want to have new windows so that they can give you a more welcoming and less distracting atmosphere. Stay comfortable without feeling a draft or by easily opening your windows for air, sunlight and natural warmth. Windows today also come with double locks so you can rest a little easier that your home and family is safe whether you're inside sleeping or out for several weeks on vacation. 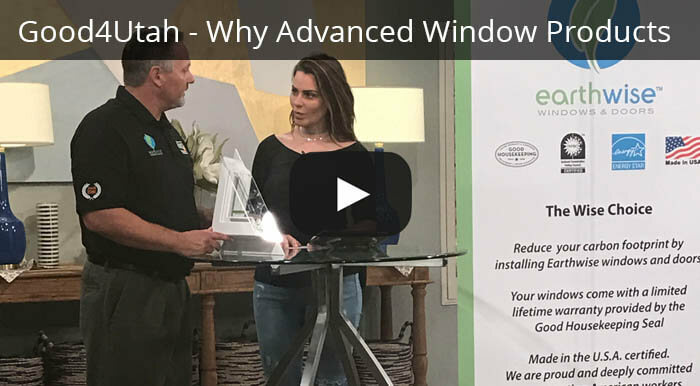 After a while, you may find yourself avoiding even touching the windows to avoid the hassle of windows that are hard to open, which is definitely not what you want. Small stresses can impact your life much more than you think. Efficient windows not only save you money, but also reduces energy by using less external heating and cooling forces. 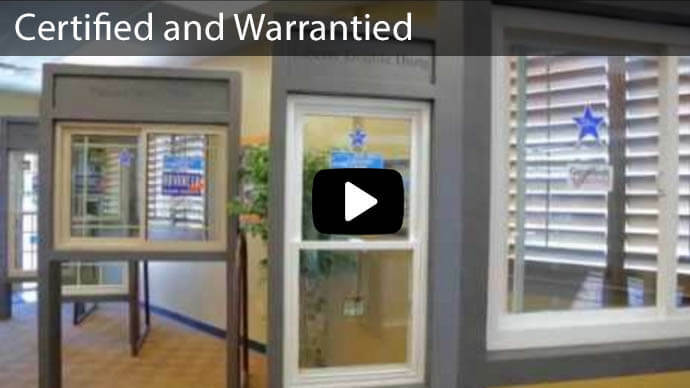 Why choose Advanced Window Products to replace your home's windows? You spend a great deal of time in your home, so feeling comfortable and happy is pivotal for your overall well-being. 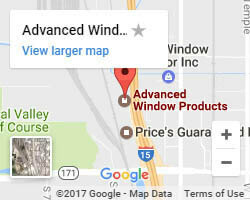 Advanced Window Products is the number 1 Utah Windows and Doors company for a reason: we offer great customer service and quality windows and sliding glass doors. 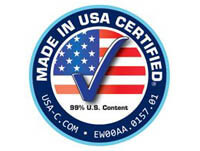 We've seen the different that this can make to our customer's lives and homes. 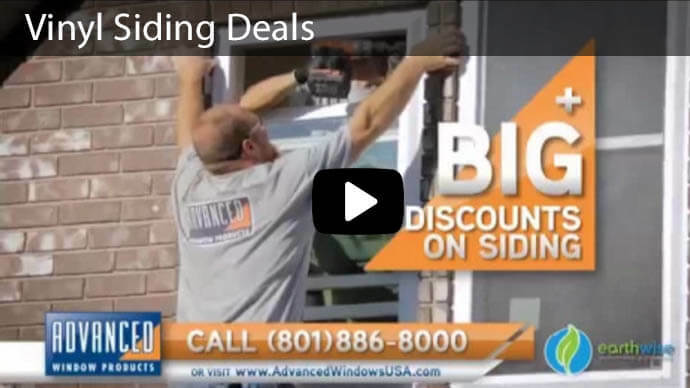 Take charge today, and let Advanced Window Products help replace windows in Utah today, fill out our form to the right for a free bid!